You could consider the band Kreisky, formed in 2005 and named after the former Austrian chancellor Bruno Kreisky, something of a local hero. 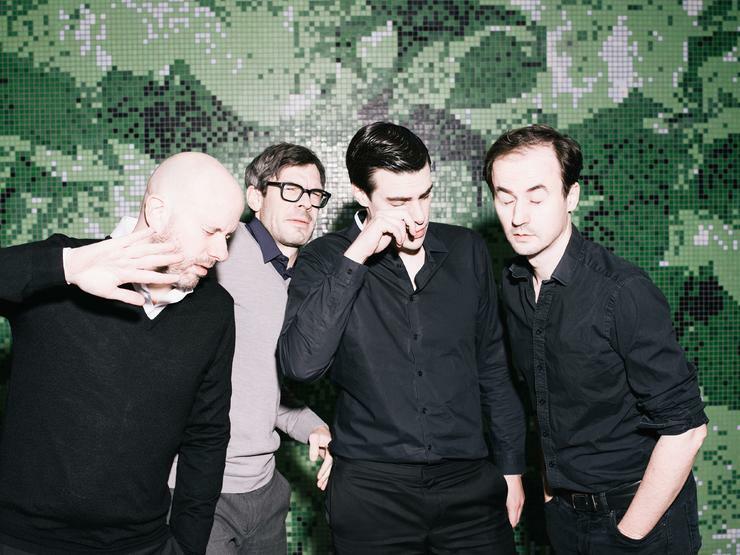 Long before German-singing male bands from Austria like Wanda found international chart success, they poured the typical grumpy Viennese persona complete with its local slang into indie rock music. It’s easy to assume that the success stories of Wanda and Bilderbuch would not have been possible had Kreisky not paved the way. 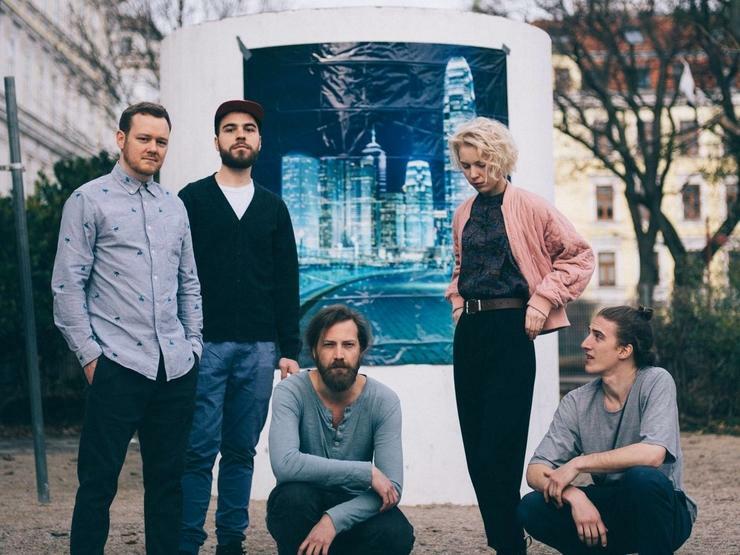 Austrians aren’t really used to commercial success for debut singles from local bands. So it was even more impressive when Naked Cameo’s “Luddite” came out early last year and instantly hit number one on Austria’s Spotify Viral Charts and number six in Germany. The successful debut single was a hint of what was to come: when the synth-pop band from Upper Austria released their debut album, Of Two Minds, this March, it was instantly met with critical success. 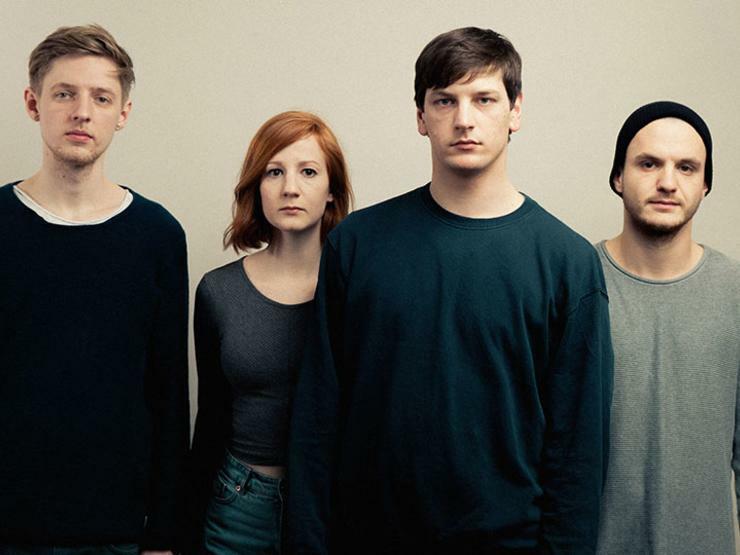 Now, Lukas Maletzky, Maria Solberger, Patrick Pillichshammer and Jakob Preßmair can now easily call themselves members of one of Austria’s favorite newcomer bands. 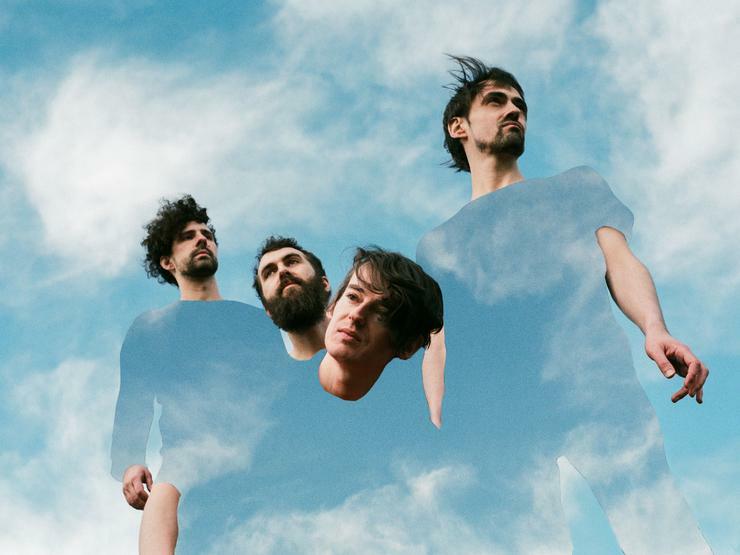 Hearts Hearts is a young Viennese band that has managed to completely extract themselves from today’s fast paced consumer-oriented music culture. This is also their advice to new bands: in an interview with Music Austria, lead singer Daniel Hämmerle said: “I think it’s important to give yourself time for the production, to let things grow. Today people tend to present things to the public very soon, because they think they have to adhere to a certain zeitgeist."